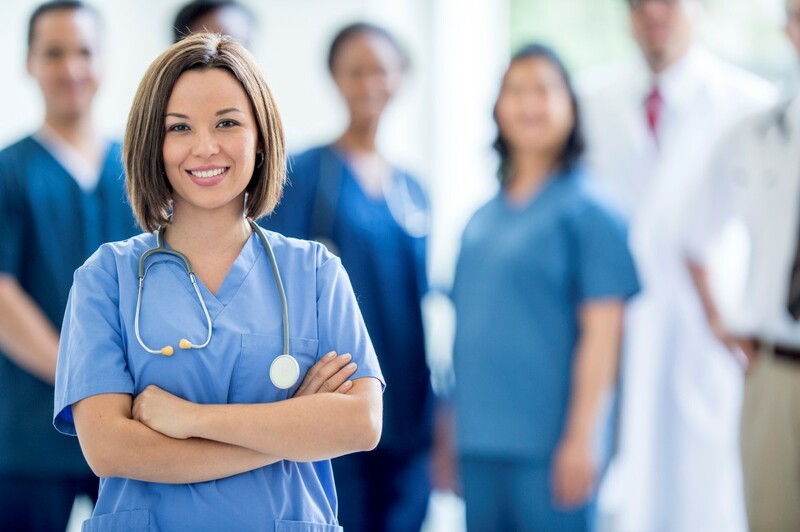 A warm welcome to School of Nursing & Midwifery, Trinity College Dublin. 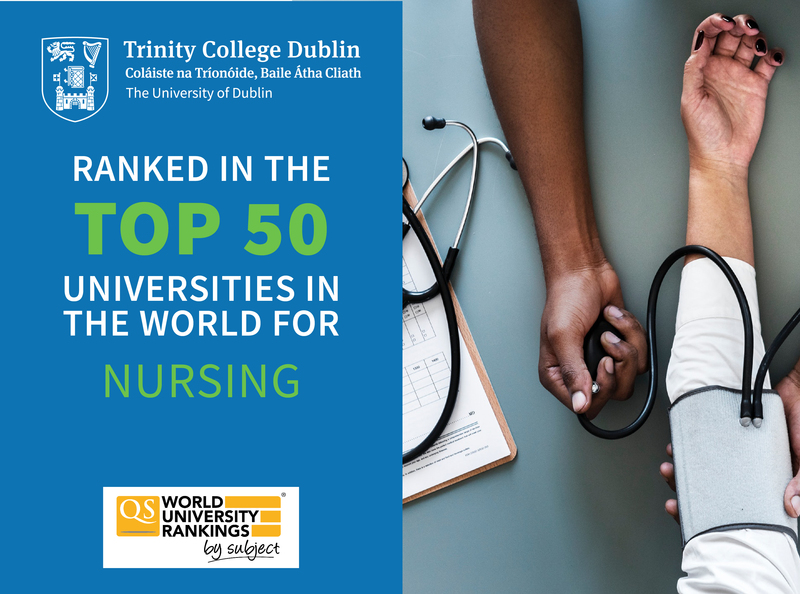 The School is ranked 1st in Ireland 41st in the World in the QS World University Subject Rankings 2019. 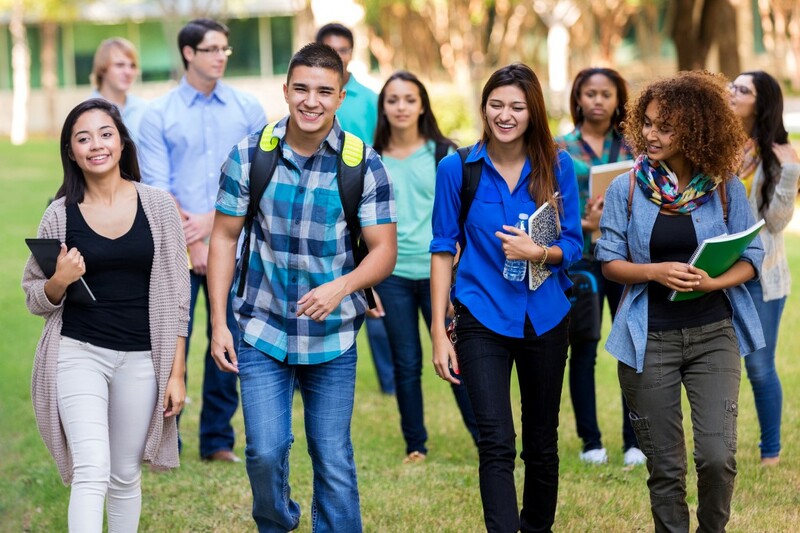 We are proud to offer a wide range of programmes at undergraduate and postgraduate level. 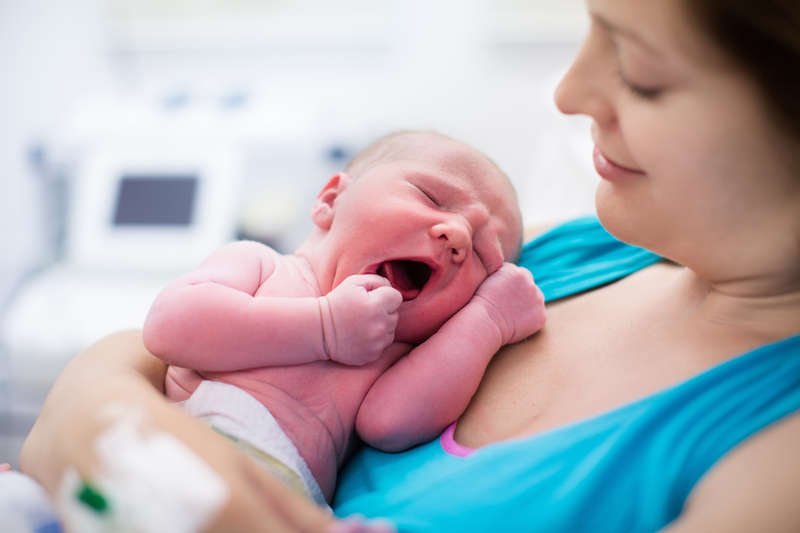 Sofia O’Byrne a midwifery student (JS) from TCD School of Nursing & Midwifery has been successful in obtaining a Health Research Board Summer Student Scholarship to undertake work on the use of the use of the Irish Maternity Early Warning score (I-MEWS) tool. 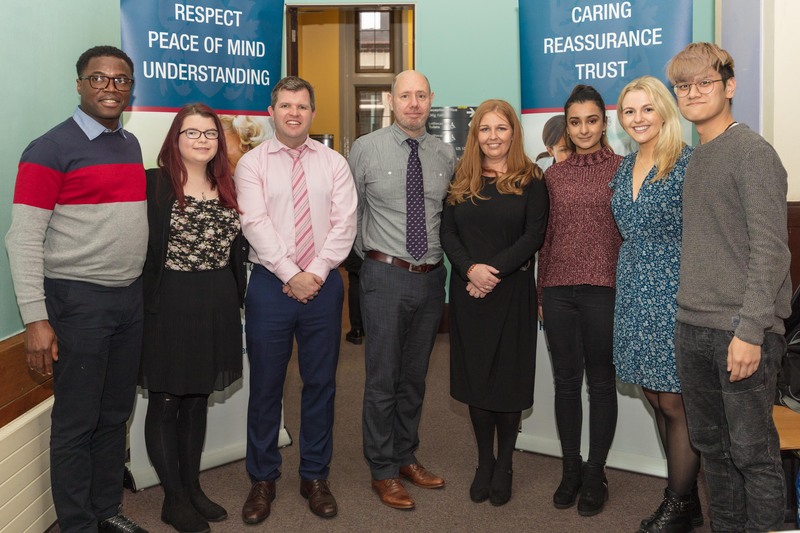 Two Intellectual Disability nursing students from TCD School of Nursing & Midwifery were successful in obtaining Health Research Board Summer Student Scholarships to undertake work in the Trinity Centre for Ageing and Intellectual Disability. 26th February 2019 saw the launch of the EOLAS Participatory Photography Project, with training facilitated by Photovoice. 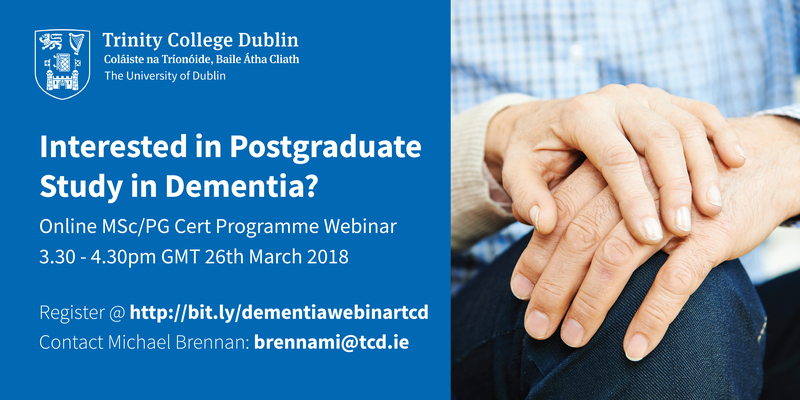 The Project is funded under the Health Research Board (HRB) of Irelands Knowledge, Education and Dissemination Scheme (KEDS) Award. 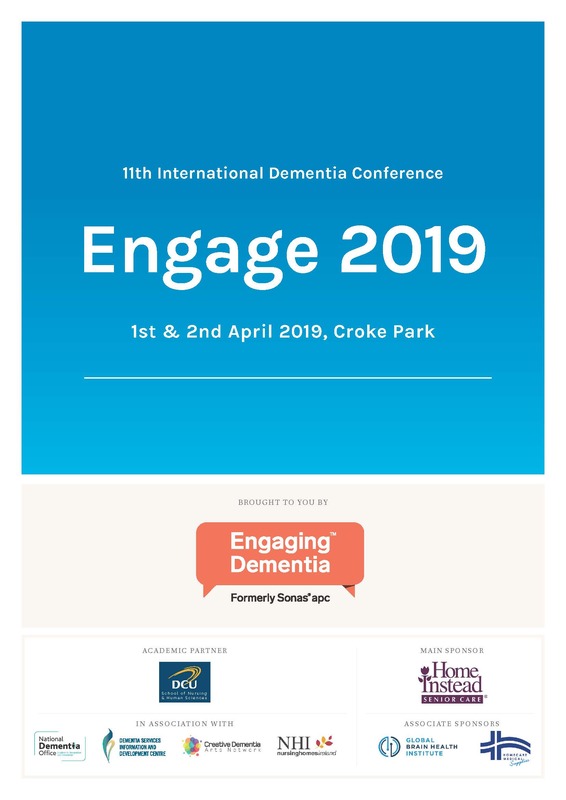 The School of Nursing and Midwifery TCD is delighted to welcome over 250 delegates from ten countries from North America to Japan to Trinity Health and Education International Conference on March 6th and 7th 2019. 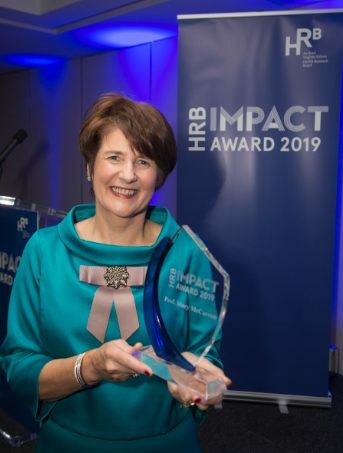 The Health Research Board has presented the first HRB Impact Award 2019 to Professor Mary McCarron, from School of Nursing & Midwifery, Trinity College Dublin. The award recognises how her research has transformed the health, care, and living environments for people ageing with an intellectual disability.